Planning a wedding should be one of the most exciting, blissful times of your life. Unfortunately, for many people, wedding planning can also be one of the most stressful and overwhelming projects they undertake in their life. Luckily, it doesn’t have to be! 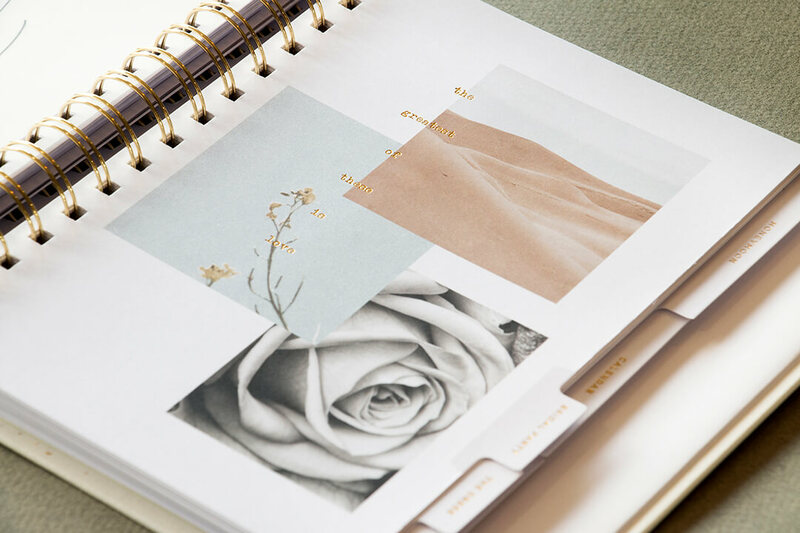 This stunning wedding planner by Blacklist includes everything you need to organise your special day, all tucked in a hard cover spiral-bound book. The planner features a white linen fabric cover with gold foil typography and vellum title pages, side tabs and back envelope. 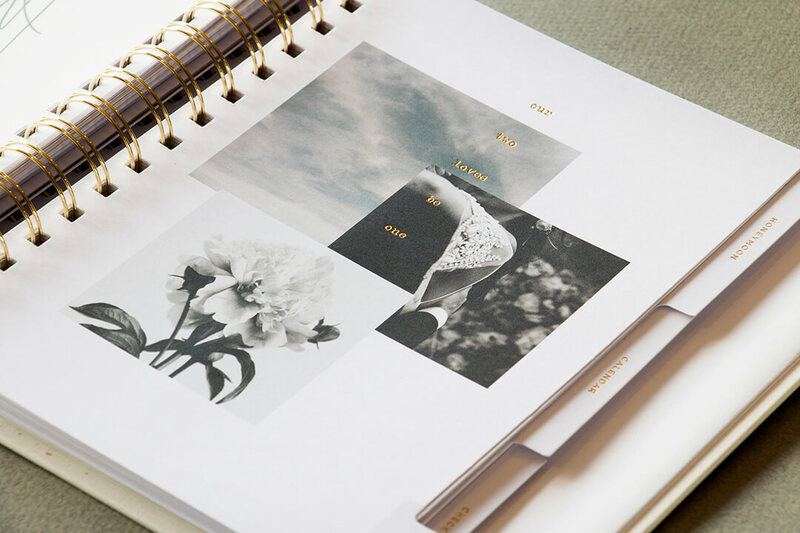 Each page is made from uncoated paper stock to ensure you can write on it without smudging. The day itself, and more! All along with a back pocket that serves as a wedding organiser folder for all those extra bits and pieces. 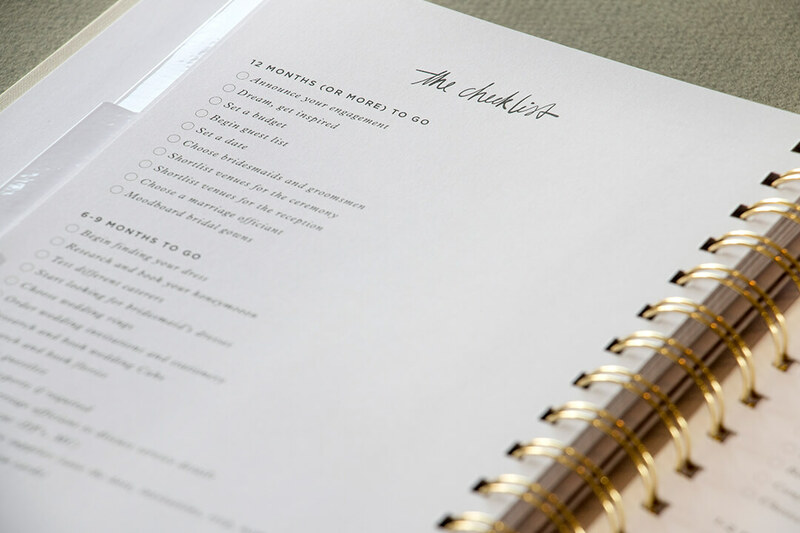 There’s also the ultimate wedding planner checklist, presented as a timeline to help make sure no detail is forgotten and you don’t find yourself two months out from the wedding panicked and trying to book everything at the last minute. 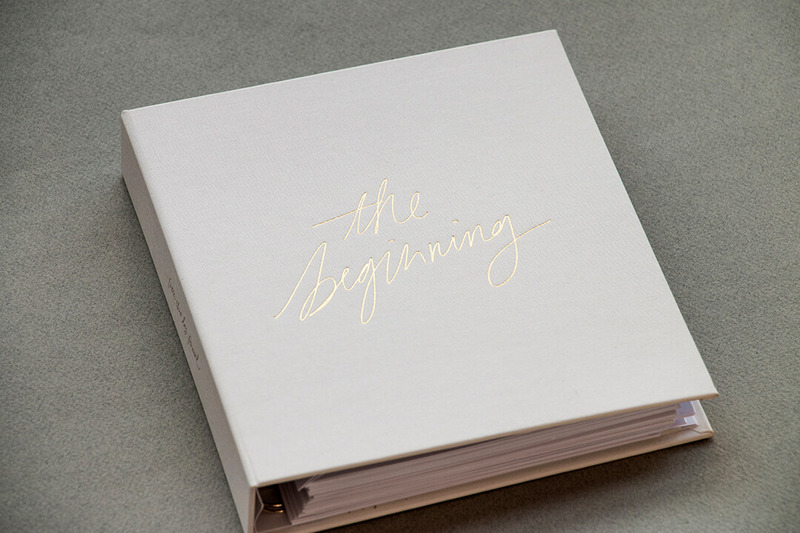 ‘The Beginning’ makes the perfect gift for a bride-to-be. Every bride needs a wedding planner diary, folder, binder or notebook, whatever form it is in, and this planner ticks all the boxes in a single, luxury package. Whether you’re a friend, family member or bridesmaid, you can give the gift of an easy, breezy wedding planning experience. 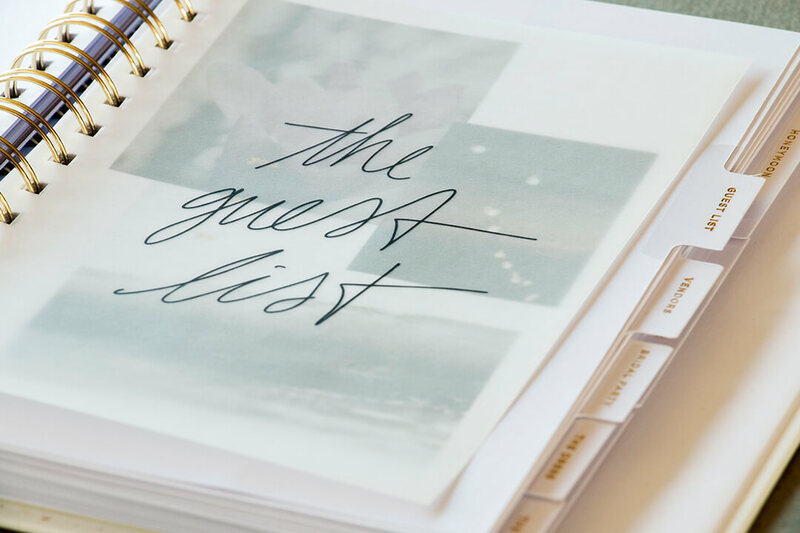 Not only does this wedding planner book make the planning process easy, but as you fill it in it becomes a beautiful keepsake, a kind of bridal diary that you can look back on for the rest of your life to bring all the memories of your day flooding back. Organisation and planning is the key to getting the wedding of your dreams with minimal stress, and ‘The Beginning’ is your first step.